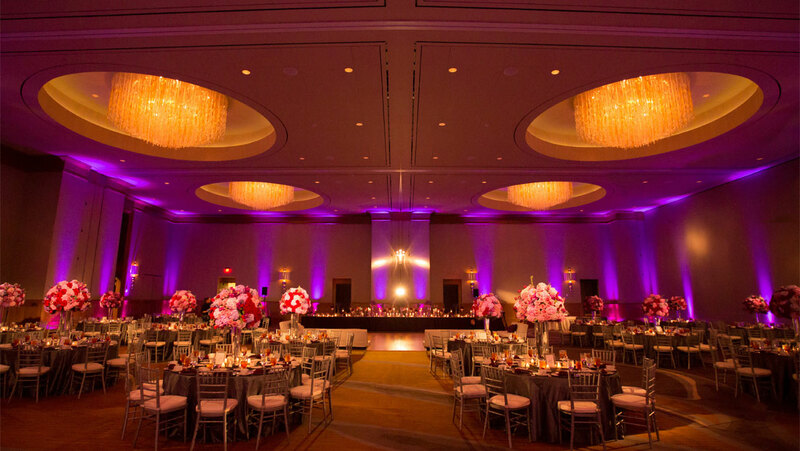 Omni Dallas Hotel is the ideal place to host a Dallas wedding. With two elegant and grand ballrooms, the hotel is perfect for all your wedding celebration needs: from engagement parties, bridal showers and rehearsal dinners to the perfect ceremony, reception and farewell brunch. For more information or to schedule a consultation, please contact our wedding specialist at (214) 744-6664. The Dallas Ballroom is located on the third floor, and offers 31,733 square feet of function space and an additional 15,946 square feet of pre-function space. 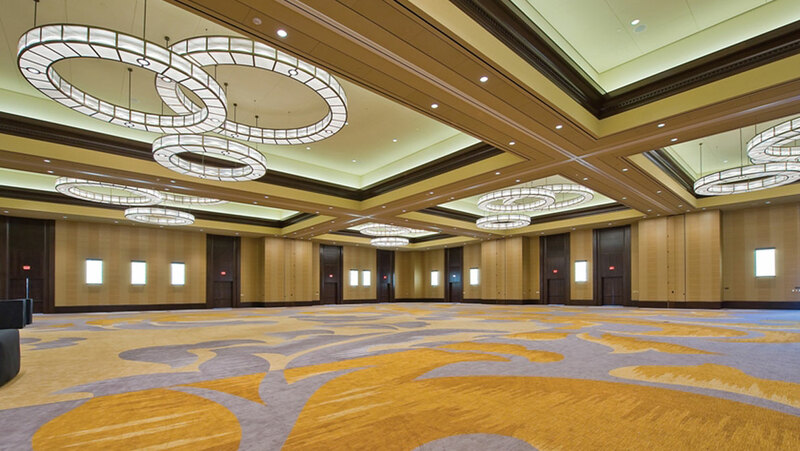 The Trinity Ballroom is located on the third floor and offers 15,418 square feet of function space, as well as an additional 4,986 square feet of pre-function space. Pamper and prep for your big day at Mokara Spa. Relax and rejuvenate in the comfort of our full-service spa experience. Experience true Texas flavor with your guests at Texas Spice Restaurant & Bar. Enjoy time with family and friends in the private dining room or spacious outdoor patio. Experience romance in the heart of Dallas. Enjoy two mini bottles of rose champagne, chocolate covered strawberries, late check-out, and more!